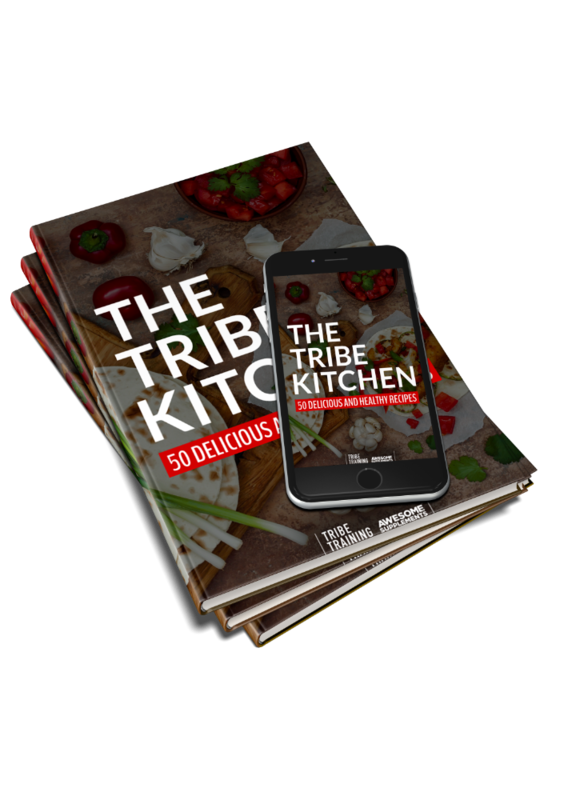 The Tribe Kitchen is my first cookbook! It contains 50 easy, healthy and scrumptious recipes which are guaranteed to spice up your kitchen and bring excitement back to your nutrition. Look forward to these amazing dishes with mouthwatering and creative culinary creations, which have been tried and tested by the team at Tribe Training. 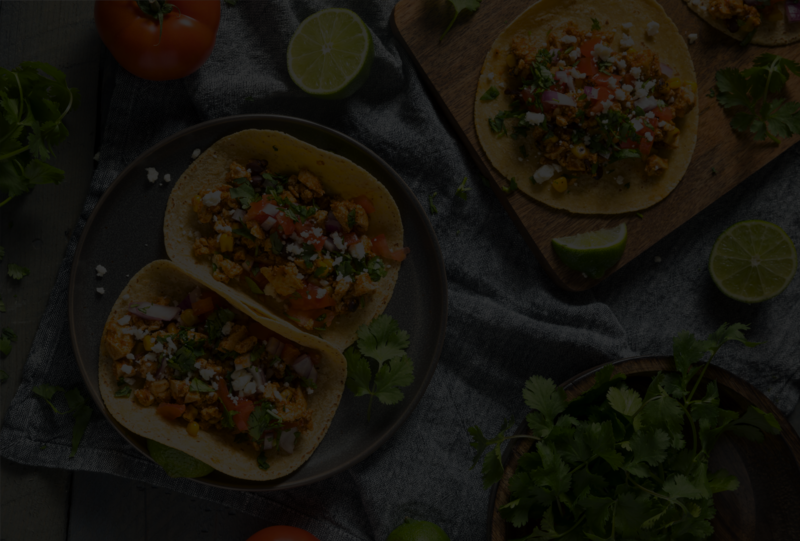 These recipes are ideal for those who are following the 12-week transformation challenge, or anyone who wants to get more creative in the kitchen and add some delicious recipes to their collection.